Mile House Pet Health Plans will be launching on 8th January 2018! At Mile House Veterinary Centre we believe in a proactive, preventative approach to your pet’s healthcare. 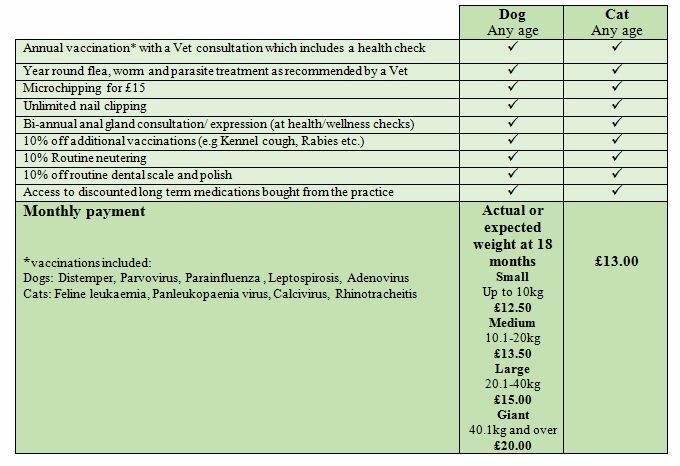 Pet Health Plans are not pet insurance: they include the regular things like vaccination, flea, worm and parasite treatment, health checks and advice. 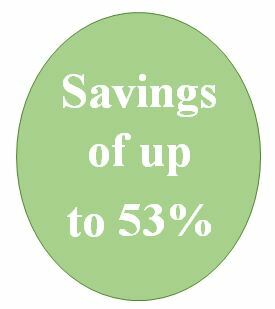 This is an easy monthly payment plan designed to keep your pet as healthy and happy as possible. If you require any further information please do not hesitate to contact us on 01609 781673.